That's great except that I want the results of the AHPA World Championships, not Colorado Springs results? 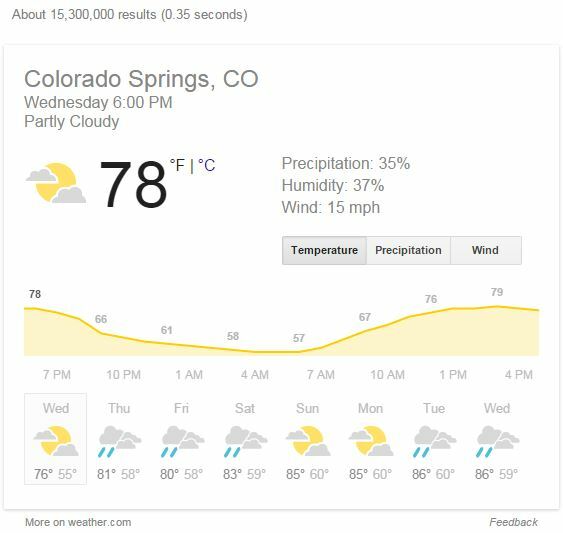 What are Colorado spring results anyway, the results of the other competitions or the weather results:) Anyway, thanks for doing this Q. I know it takes time away from your family and dedication to do this so I sincerely thank you. Great job on your 4th place finish, that is a major accomplishment to be 4th at a Worlds where you beat the defending champion. Main draw entered. Spinoffs entry completion TBD. Post if any errors are noticed.